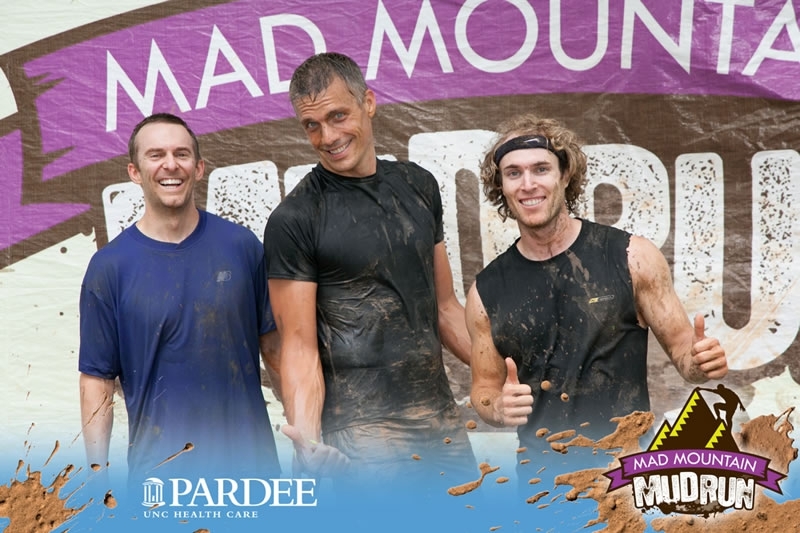 Mad Mountain Mud Run–THE MOVIE! 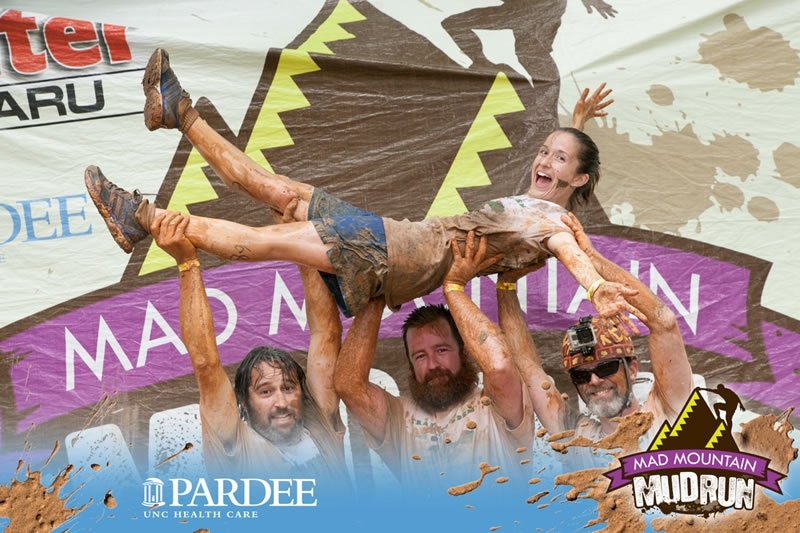 It has been over two weeks since the Mad Mountain Mud Run, and finally the editing is complete and the video of the mudtastic event is complete! 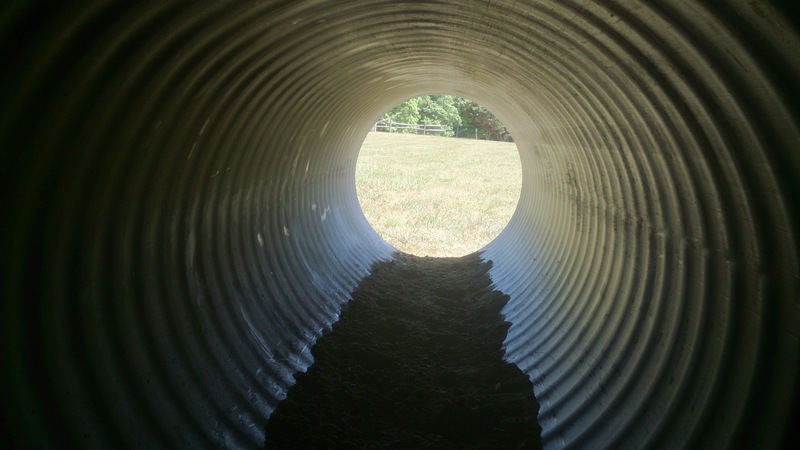 Follow the Earthshine Nature Nerds from Steve’s helmet mounted GoPro camera as they run, crawl, slide, slosh and squish their way through over three mikes of mud covered obstacles in the name of wildlife and nature conservation and children’s education. If you are unable to view the video above then follow this link to the video on Youtube. 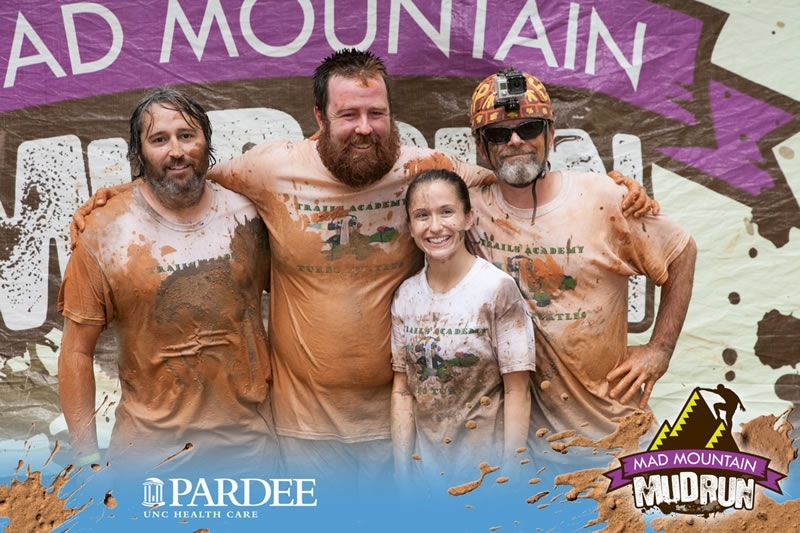 Thanks to many of you, the Mad Mountain Mud Run Fundraiser was a success for both Earthshine Nature Programs and Hands On! A Child’s Gallery! 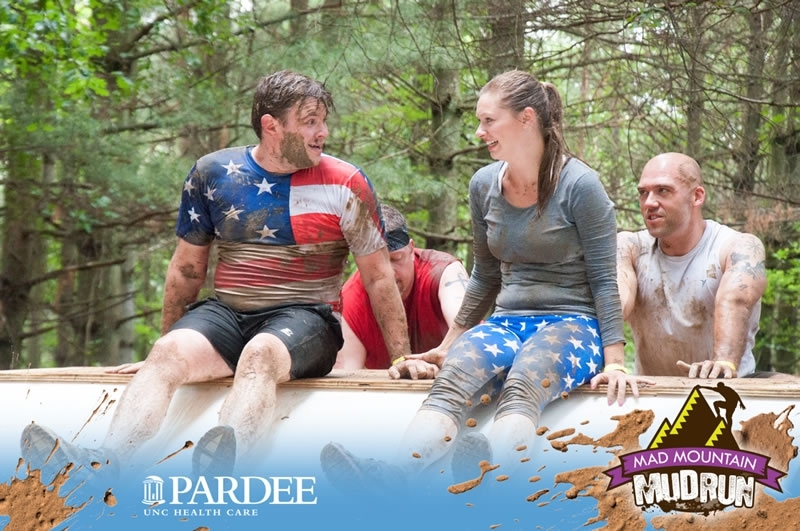 If you sponsored us in the mud run, your supporter t-shirts are in the works as I write this and I will be getting them to you soon. 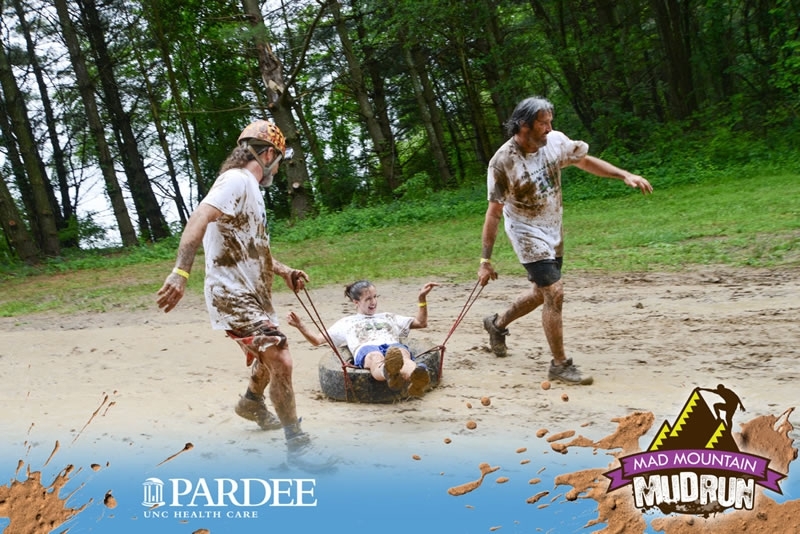 THANK YOU ALL to all of our SUPPORTERS and FRIENDS who worked to help make this unique mud covered fundraiser a great success! 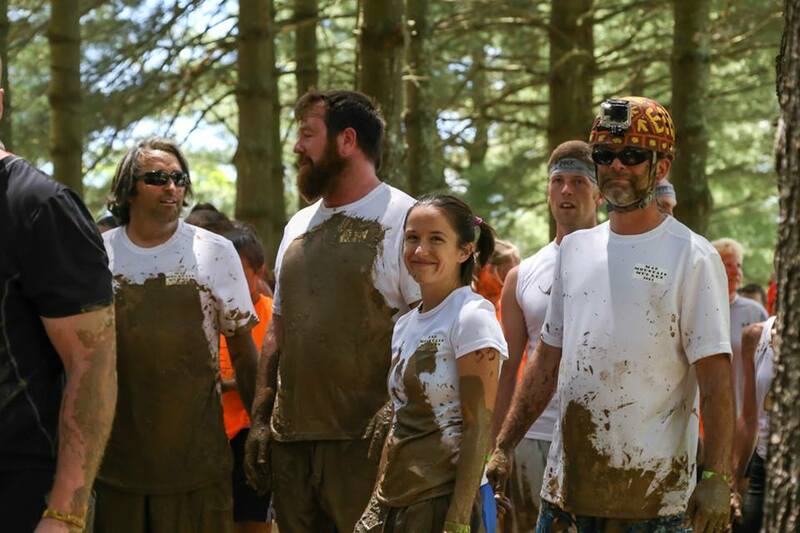 Many, but not all of you were featured on the back of our mud run jersey that we wore in the race! Without all of you, Earthshine Nature Programs would simply not happen. If you would like to donate to Earthshine Nature Programs please click here. Earthshine Nature Programs is not affiliated with any and all ads that may appear below this line. 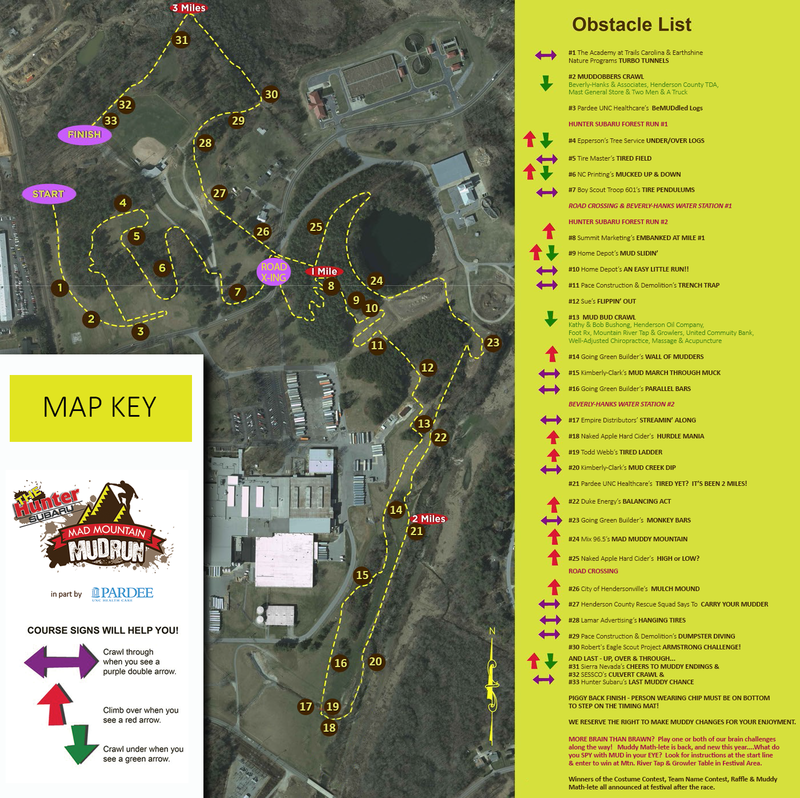 The MAD MOUNTAIN MUD RUN is TOMORROW! 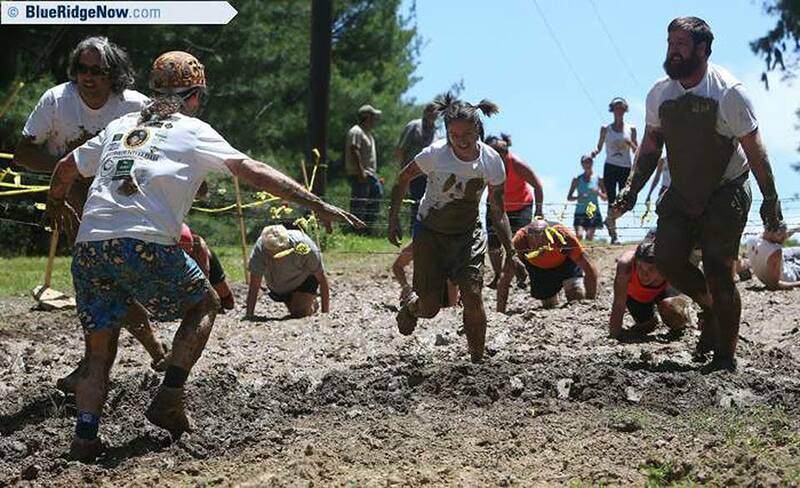 The Mad Mountain Mud Run is TOMORROW June 1st! 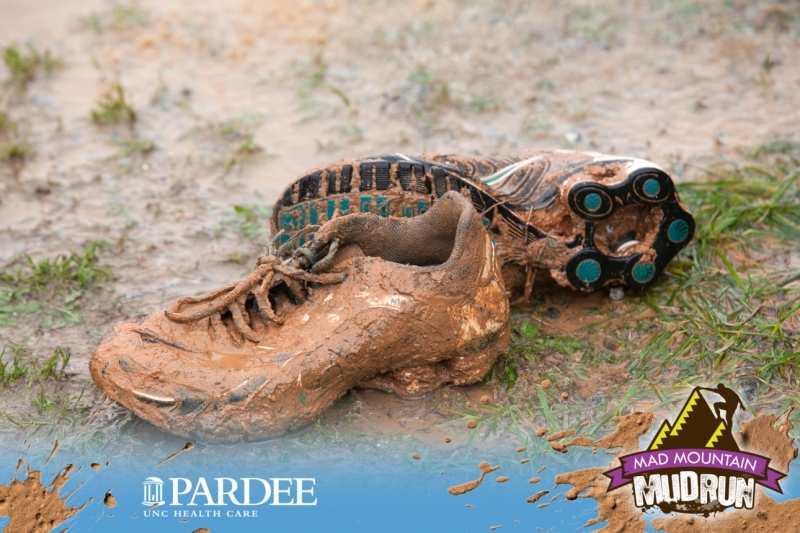 Please come out in support of Earthshine Nature Programs, Hands On and all the runners in this wonderful and fun filled mudtastic event! To all of you that have already sponsored us in the race! Without you Earthshine Nature Programs would not happen. It is not to late to sponsor us in the race–we will gladly take donations before and after the race. Please follow this link to make an online donation via PayPal–THANK YOU! 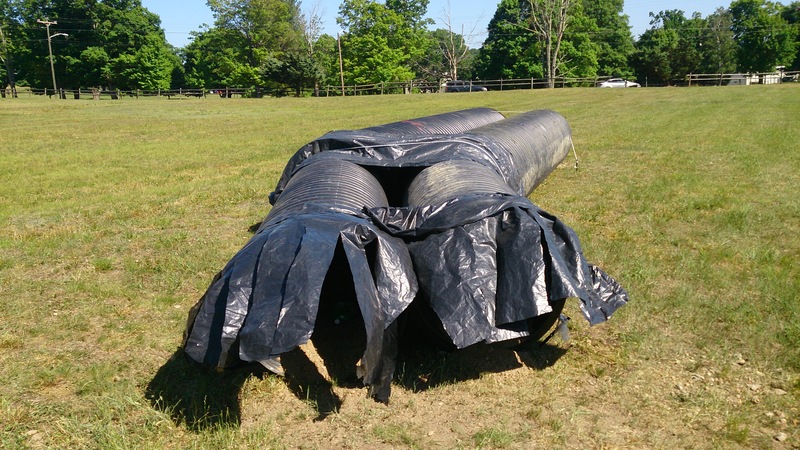 If this is the first time you are seeing this blog post and you are wondering what this is all about, below is a full explanation of tomorrows muddy events. 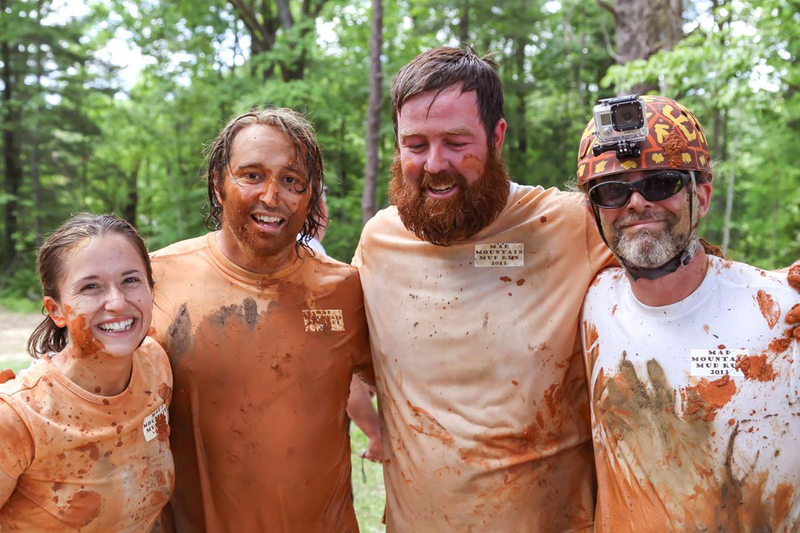 Yes, you heard it right–Earthshine Nature Programs Executive Director Steve O’Neil has formed a mud running team with three of his nature loving friends. 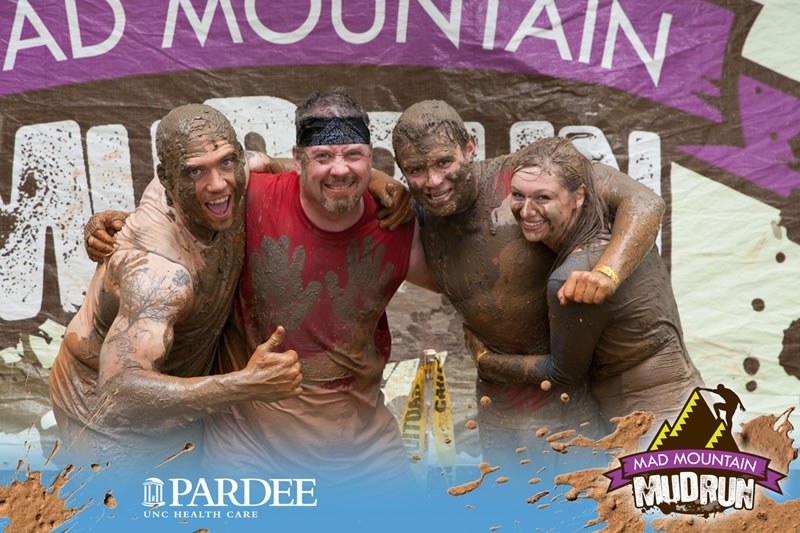 They will be running in the Mad Mountain Mud Run 5K in Hendersonville, NC on Saturday June 1st 2013! 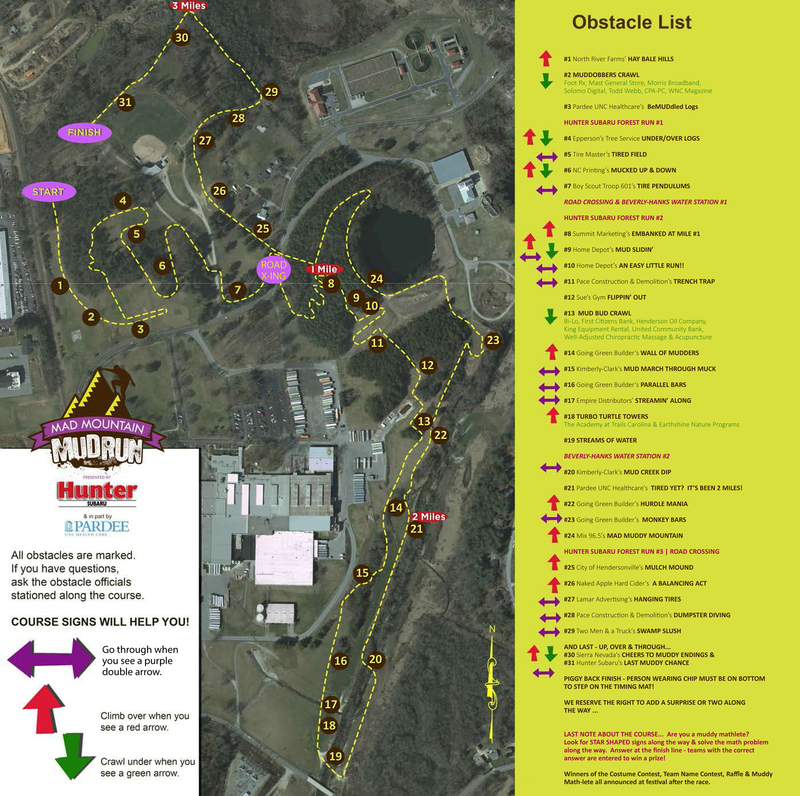 Our community goal is to run in support of the Hands On A Child’s Gallery based in Hendersonville, NC with our entry fees and afternoon of muddy fun! 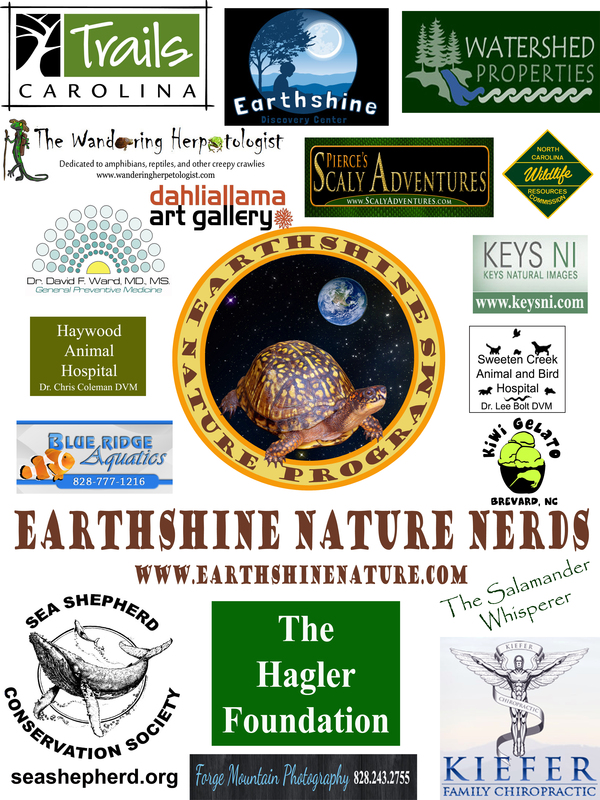 Our nerdy nature goal is to run representing Earthshine Nature Programs as our 2013 fundraiser. 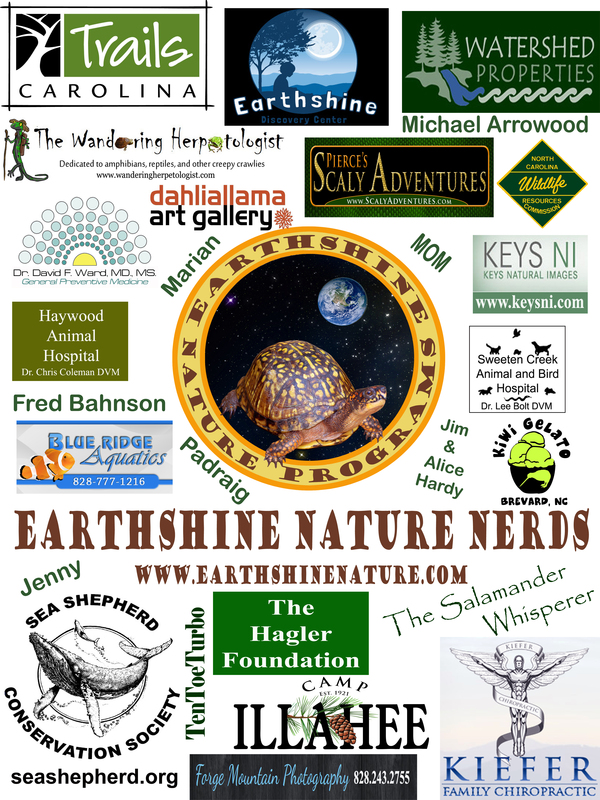 To do this we will need to find sponsors that are willing to support Earthshine Nature Programs with a pledge. Your pledge will provide direct support to our environmental education and conservation programs and projects and it is tax deductible. 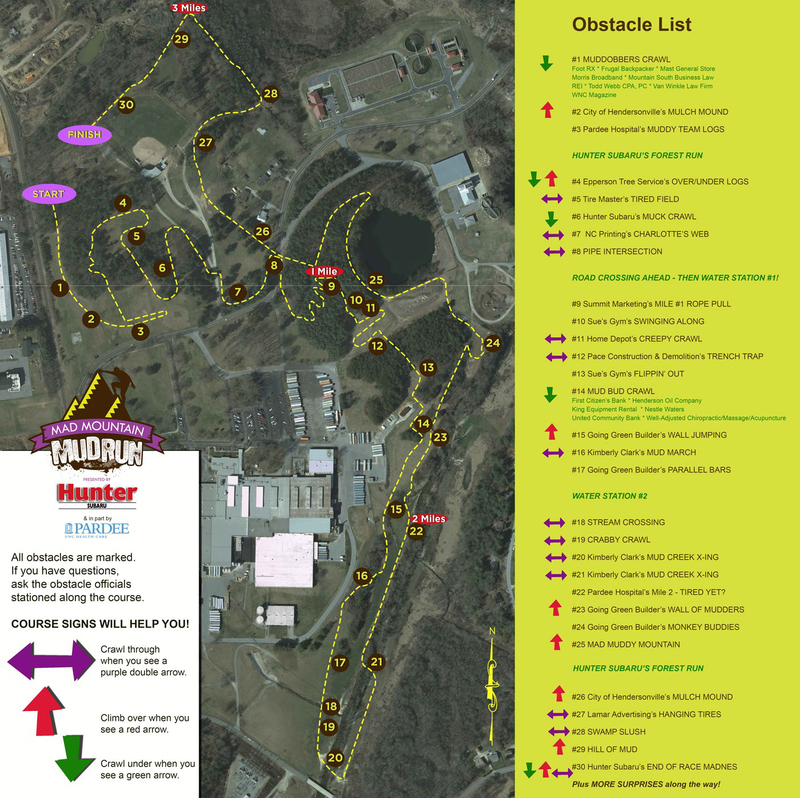 Take a look at the course map below for what we have in store for us! It should be a muddy fun day! Those who sponsor us for $50 or more will receive your logo or name and weblink* on the ENP supporters website (to be updated after the race) and this blog, and on the back of our custom mud run t-shirt that we will proudly wear during the race (if you sponsor us before May 22th your name/loge will appear on the t-shirt). 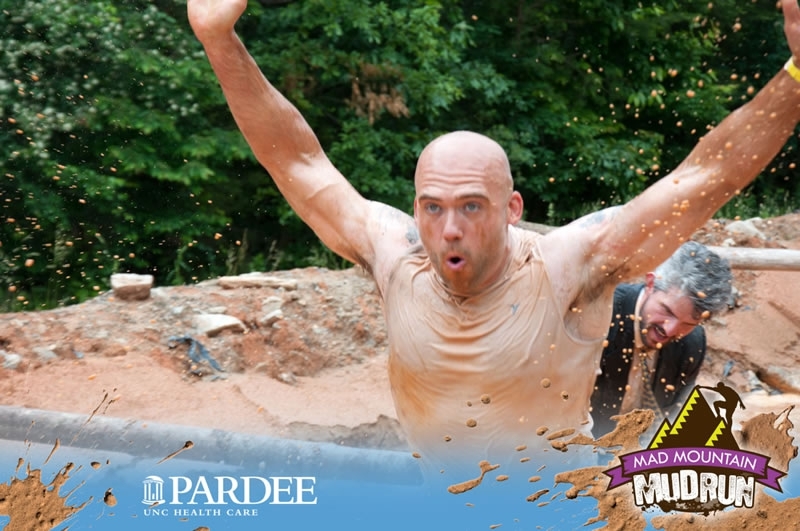 Those who sponsor us for $100 or more will receive your logo or name and weblink* on the ENP supporters website and this blog, and your own custom mud run t-shirt–mud not included. Those who sponsor us for $1000 or more will receive your logo or name and weblink* on the ENP supporters website and this blog, your own custom mud run t-shirt, one “Honored Supporter” custom made (by Steve) award which includes a certificate of appreciation and small glass vial filled with a small amount of the actual mud from the race course that we will run through on June first, and Steve and his animals will come to you and present one of his Misunderstand Wildlife animal shows with live animals at your birthday party, school or other gathering! 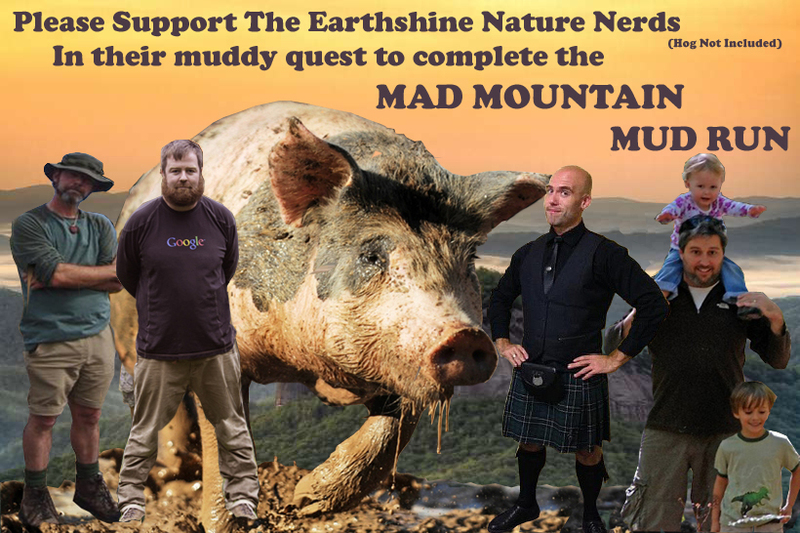 If the Earthshine Nature Nerds team completes the race–all sponsored pledges will be collected from the sponsors by June 15th, 2013. Supporter awards will be awarded within 30 days following the race. 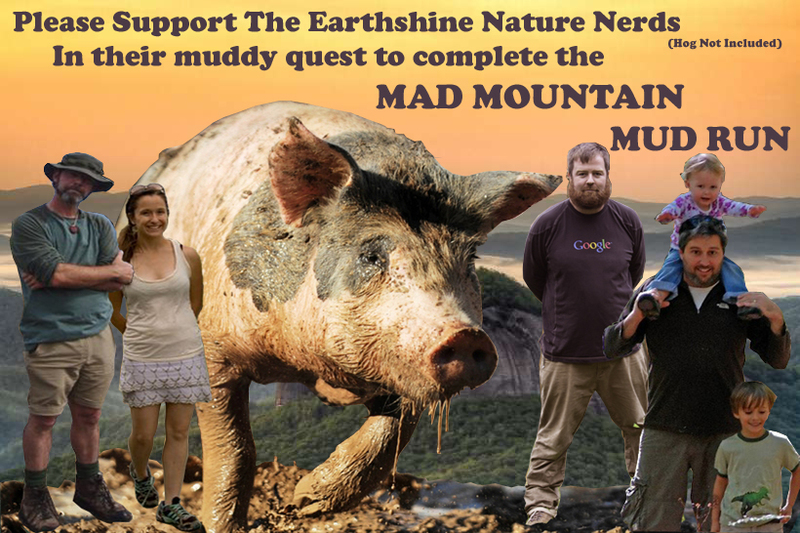 If the Earthshine Nature Nerds team does not complete the race–no donations will be collected unless you choose to support us despite the fact. If the race is cancelled due to weather or other circumstances beyond our control you may choose to honor your sponsorship agreement or not. All donations will be used to provide direct support to our environmental conservation projects and programs and it is tax deductible. If you would like to sponsor our team please contact me and we will make arrangements. NOTE: The Nature Nerds will video/photograph their perspective of the race using the latest technology including HD GoPro cameras and more so that their nerdy muddy experience will be able to be shared by all! 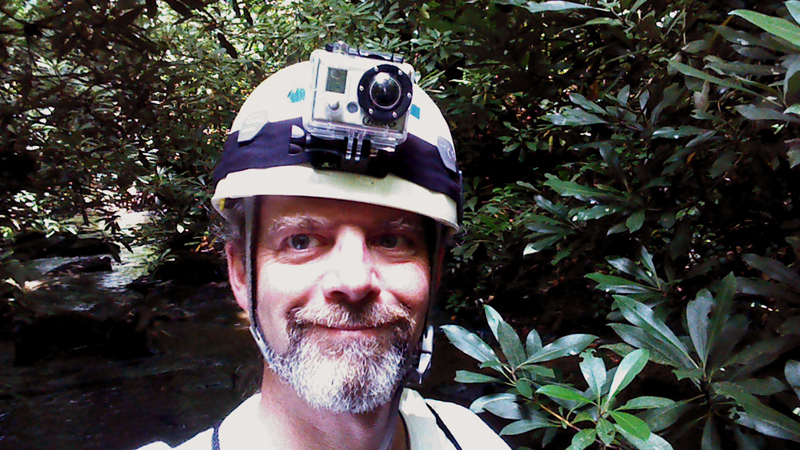 A few days following the race look for the video to be posted here on the ENP Nature Blog! Contact us using the form below or via this link. 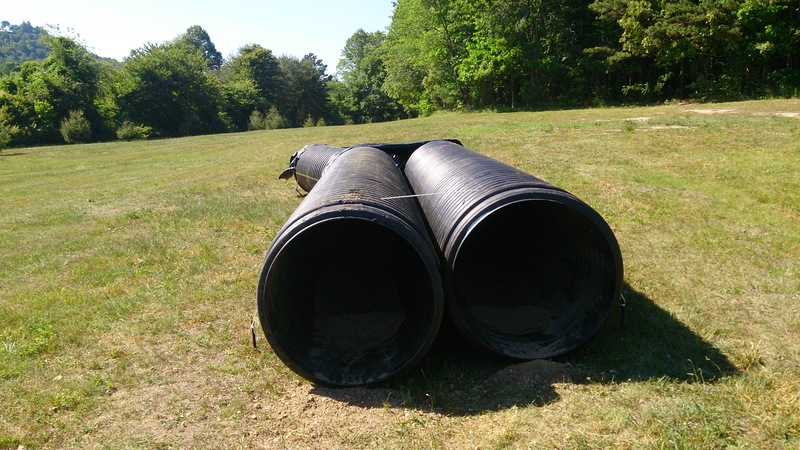 Earthshine Nature Programs to run in the Mad Mountain Mud Run! 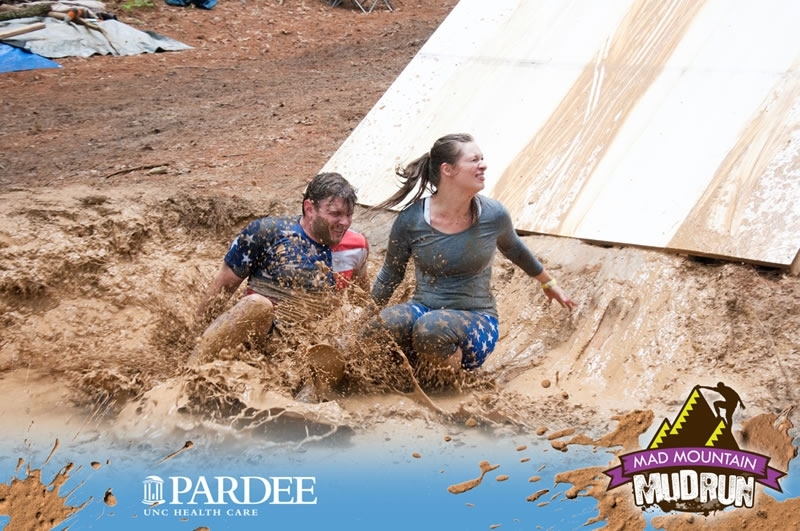 Those who sponsor us for $50 or more will receive your logo or name and weblink* on the ENP supporters website (to be updated after the race) and this blog, and on the back of our custom mud run t-shirt that we will proudly wear during the race.